MonkeyProof Physical Modeling. Unlock the power of simulation. 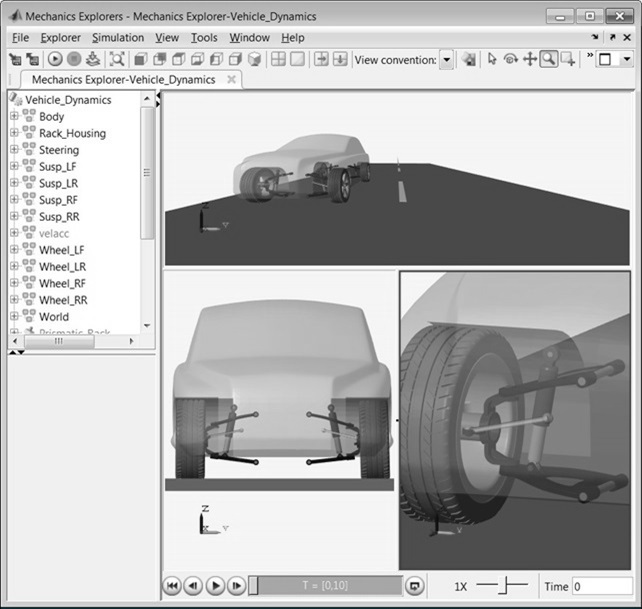 Modeling is a discipline that aims to optimize designs from the very start, preventing costly and time-consuming iterations. Especially valuable for optimizing dynamic behavior and testing conditions that are impractical, costly or perilous to reproduce in real-world. Understand, optimize and thoroughly test your designs at the earliest stages. Improve your product quality and typically reduce development time by 50% or more. Our message: move your design tasks from lab and field to the desktop. Capture mathematical relationships at play in your system, and simulate under a wide range of conditions. Discover dynamic behavior, share insights with your team. Get a grip, from the start. Learn more about modeling objectives and check out our case-studies. Often used as synonyms, we treat Modeling and Simulation as individual and equally important concepts. Modeling is understood as the purposeful abstraction of reality. Model implementation and execution over time is known as Simulation. Selecting the proper tools, building high-performing implementations; all in the realm of Simulation. Advanced concepts like co-simulation and interfacing with humans, hardware or software is also handled at Simulation level. We have extensive and proven experience with Modeling and Simulation, in a host of domains, for a wide variety of purposes. 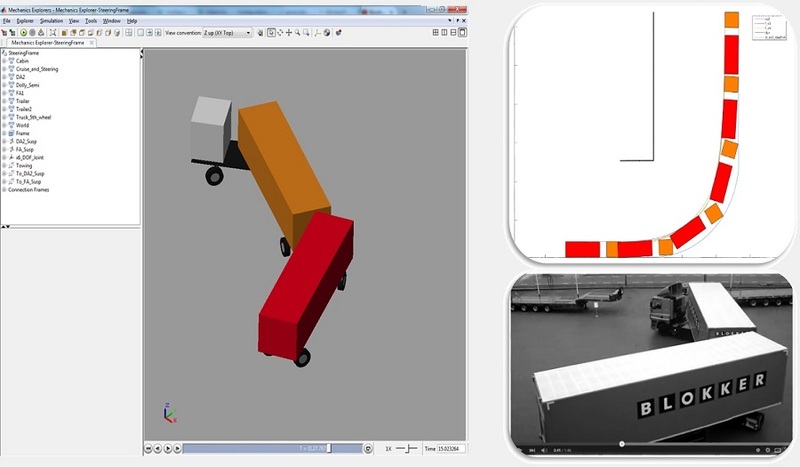 We can develop your models and simulations from scratch or support your project team to overcome specific challenges. Contact us. 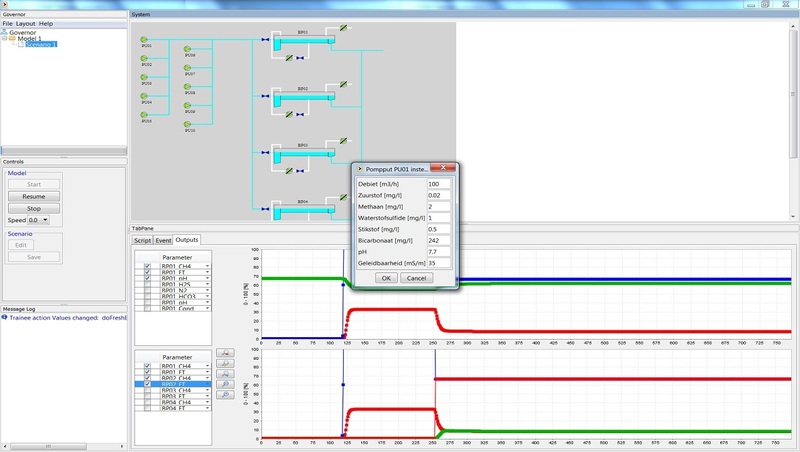 Simulation lets you observe system behavior over time, at the required level of detail. Linear or non-linear dynamics, in continuous or discrete time domain. 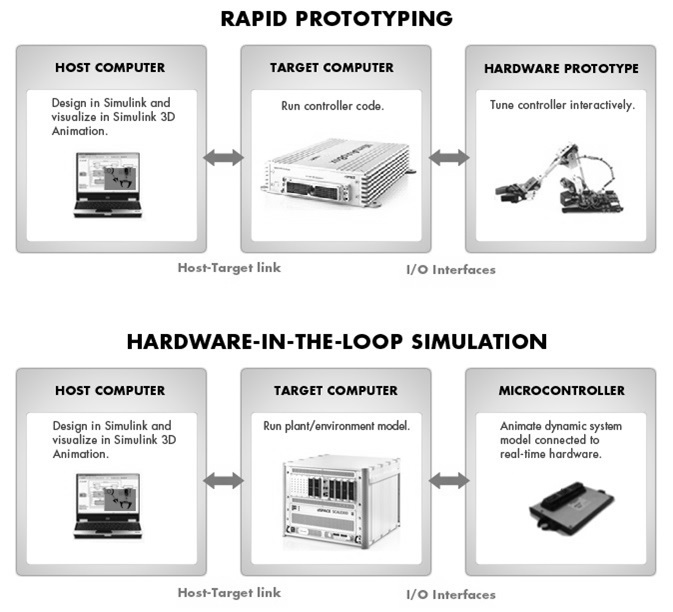 Open-loop or closed-loop, combined with your control system model or software. Optimize system dynamics from the start. Many experiments are perilous in real-world. Consider new vehicle cruise-control algorithms: you rather discover critical software flaws in simulation. Especially for heavy-duty trucks in mountainous terrains. Simulate impact and gain insights in behavior under extreme conditions, risk free. Waiting for time slots on a bench, costs for procuring prototypes, refactoring hardware in iterative design processes: consuming both time and money. Instead, mature your designs in simulation, before entering real-world. System integration? Use simulation benches to run tests overnight, for each new arriving software update. Find and fix bugs early on. Animate systems in 2D/3D and use models in a serious-gaming setting to train operators. Let concepts be more easily verified, communicated and understood. Before you enter production. Monitor and display dynamics you cannot capture in real-world in absence of sensing capabilities. Take a good look 'inside', instead of coming to terms with a black box. What happens if sensors fail? What is the impact of system overloads? Is your system robust against emergency stops or power outages? Do fall-back strategies work? 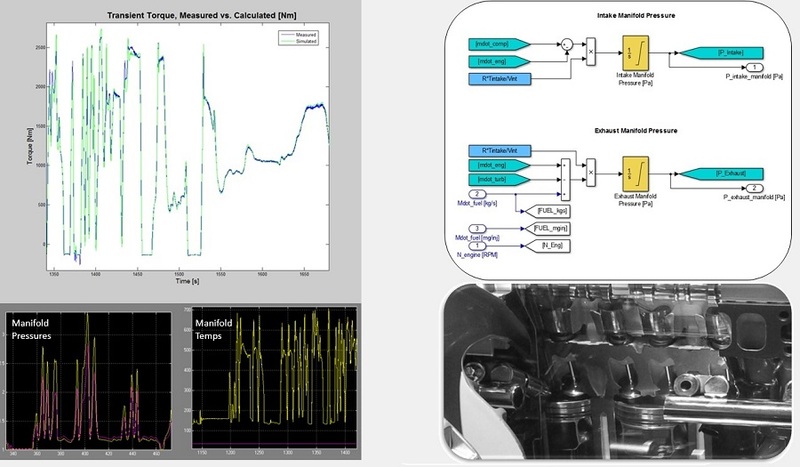 Perform dedicated FMEA analysis in simulation to methodically validate robustness. Engaging in control design? Model both your plant and your controller. Discover what works and what doesn't. Is your algorithm stable under all conditions? Are performance indicators met? Integrate plant models as state-estimators, where needed. Or take the next leap: generate production code from your controls model. 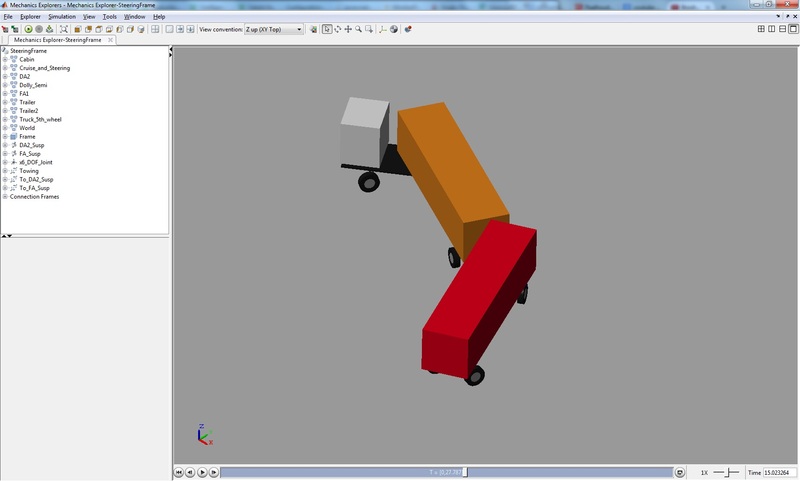 Testing legal compliance and predicting behavior of heavy-duty truck configurations, before delivery. Fast fuel consumption estimation, for specific vehicle loading and trajectories. The customer knows upfront. Serious gaming: training operators of water basins in a virtual setting. Sustainable energy research: modeling renewable energy sources and the house it is supposed to service. What's viable? 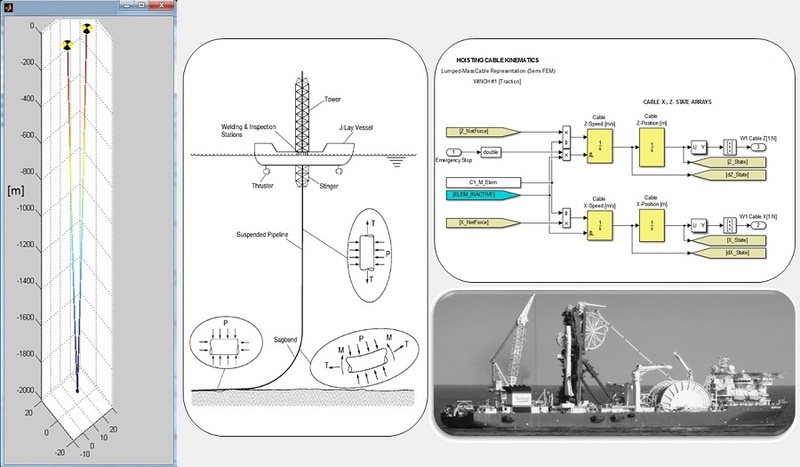 Modeling extreme tensions in deep-sea hoisting cables: what happens to cables and payload in case of an emergency stop? Predicting extreme motions of moored vessels, under 100-year storm conditions. Meeting regulatory and safety requirements. 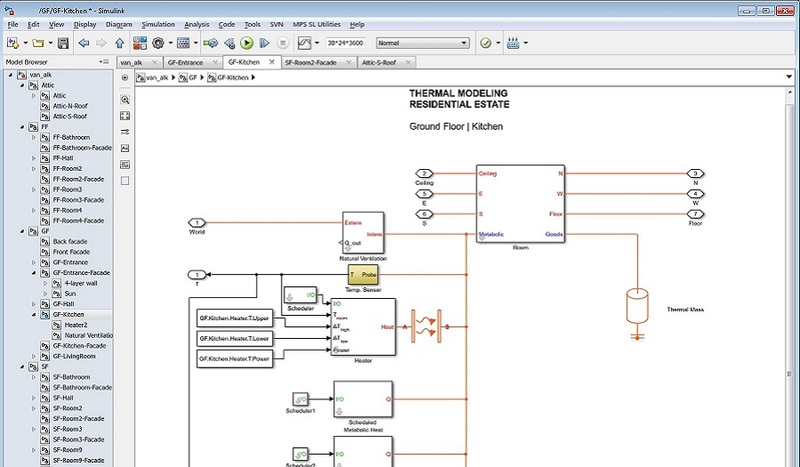 Implement your mathematical model directly in block systems, or let SIMULINK take care of math - where possible - by using its Physical Modeling libraries. Modules are available for multiple domains such as Mechanics, Hydraulics and Electronics. Or combine the two paradigms in hybrid models. Our experience entails both Mathematical and Physical Modeling: let us explore your system and deliver optimal, high-performance simulation platforms. 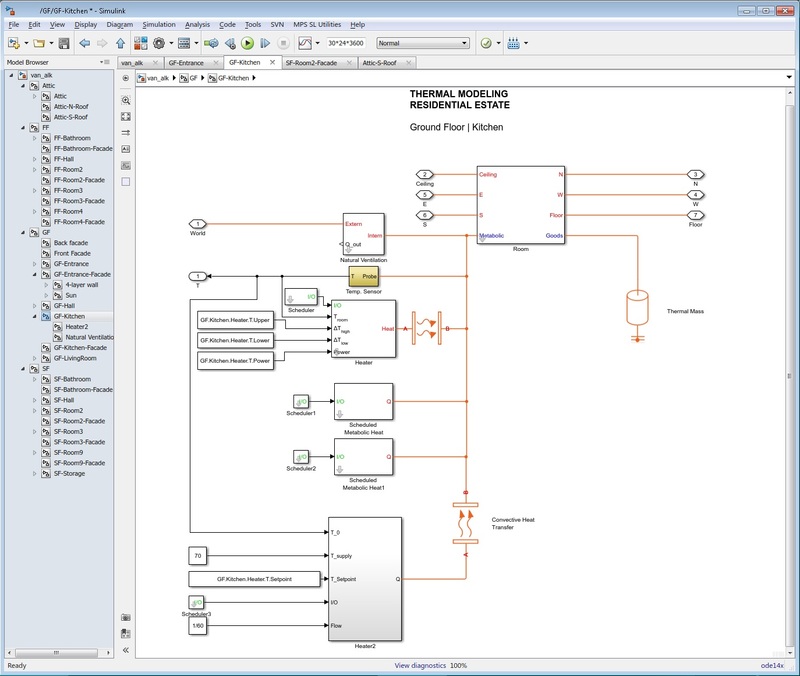 In RCP simulation, your control system model is deployed on a prototyping controller (like dSpace, xPC target), allowing you to validate and optimize your strategies on actual hardware. Tackle performance, robustness and calibration challenges right from the start. Need to validate production Control-Units and their software? Perform HIL simulation and put your controller through its paces: testing a wide range of conditions, both success-scenarios and failure-modes like (induced) sensor failures. Overnight, time after time. 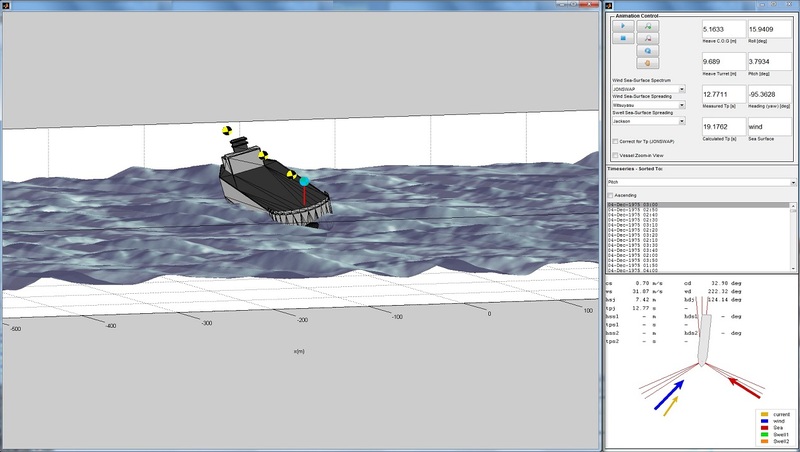 Certain projects require pioneering and advanced simulation concepts. We gladly accept the challenge. For instance, we recently developed solutions for multi-threading in SIMULINK, to mimic conditions in a customer's controller. As MathWorks partners, we know how to liaise with SIMULINK developers, getting the most out of your simulation environment. We can develop your models and implement the optimal simulation environment: from math to block-set and library selection, to hardware deployment and code generation. Contact us. We look forward to get to know you and to discuss your challenges.